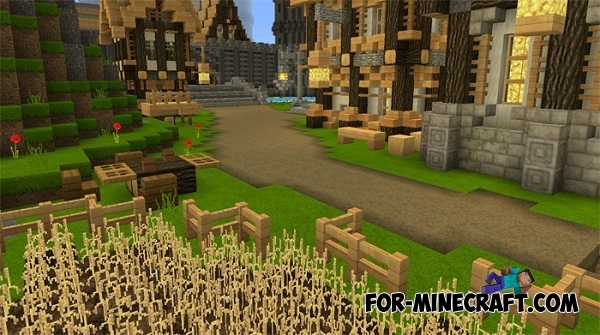 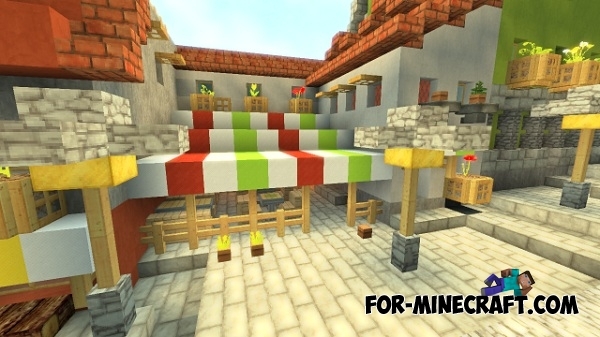 WillPack texture - is a set of bright summer colors that will make the world of Minecraft PE more vivid and realistic. 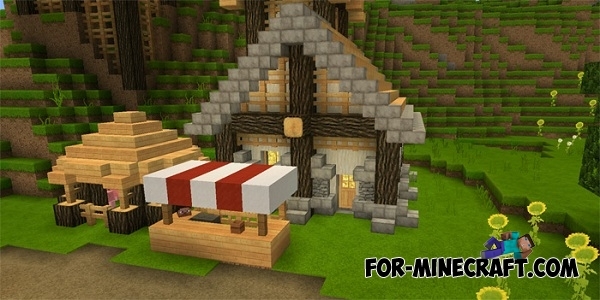 Texture Pack has a high level of detail, so you will enjoy the graphics after installing WillPack. 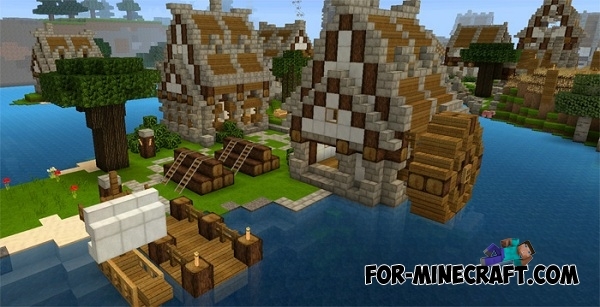 As a result, it is one of the best summer texture packs for Minecraft Pocket Edition 0.15.0/0.15.1 with a sense of realism.